Donington Park is home to one of the most popular and important classic car events of the year - The Donington Historic Festival. It’s difficult to walk amongst the paddocks at Donington without catching a glimpse of a 1950’s Lister Costin or Knobbly. However, this year was special. 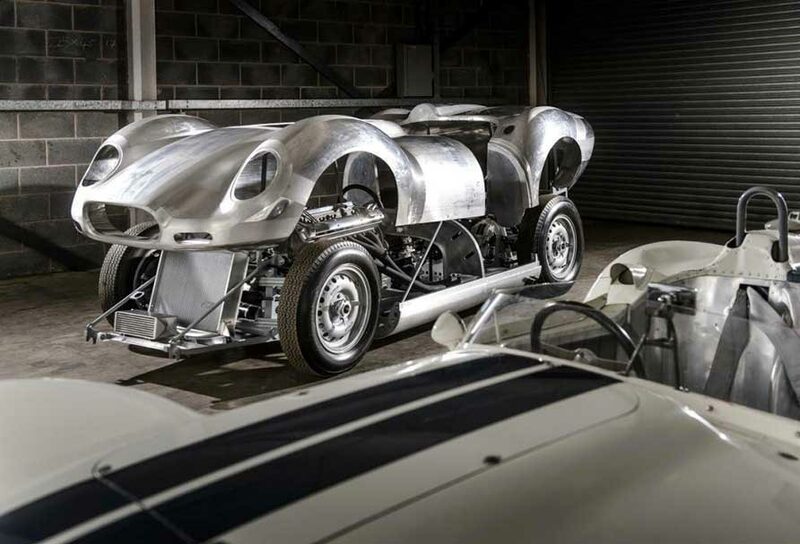 This year was the debut of the brand new Lister Jaguar Knobbly Continuation, the first of its kind, and what a debut! Captained by Stephen Bond, the new Lister Knobbly recorded lap times of 1:23.528 and an average speed of 79.73mph. Considering the car only left the production line last month, I’m sure you will agree that its performance has definitely lived up to its predecessor. Competing for the Stirling Moss Trophy, Phil Keen took 1st place in his Lister Knobbly whilst Chris Ward came 2nd in his Lister Costin, just 18 seconds behind. The weekend was as fabulous as it was loud.